It's been a while since I've posted anything about Martha Stewart Weddings. Having been married to my partner Tomas for nearly five years - and hence no wedding to plan - the urge to flip through these lovely pages has diminished slightly. 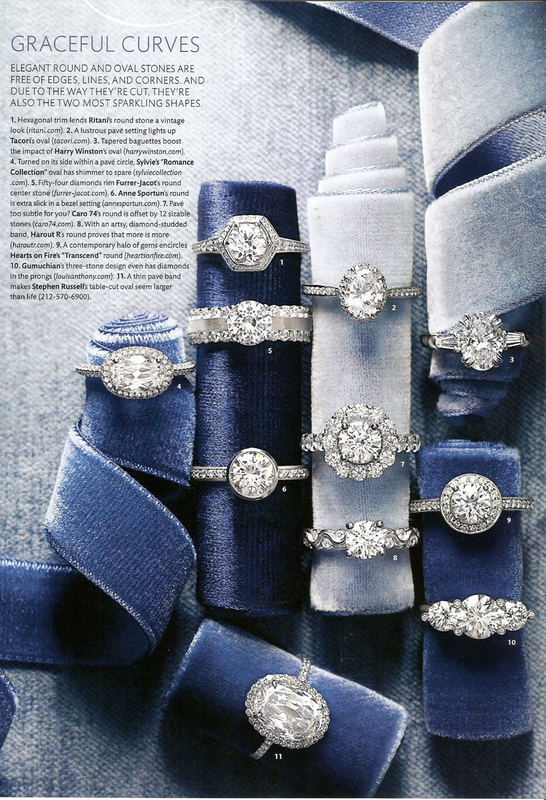 Every so often, though, I can't resist a look - and the winter 2012 issue is worth more than just a glance. 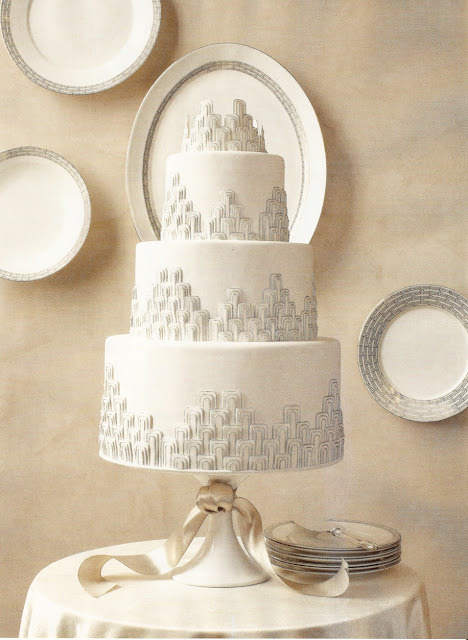 This issue touts itself as the Ultimate Planner, with tips and how-tos that span the entire planning process, from choosing a venue to a caterer to a florist. 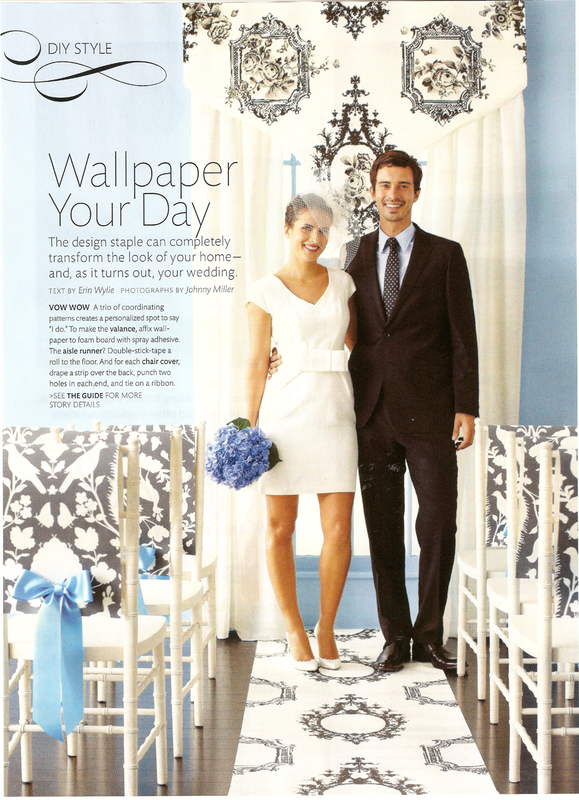 For me, though, the issue marks another major milestone in the evolution of weddings publications. 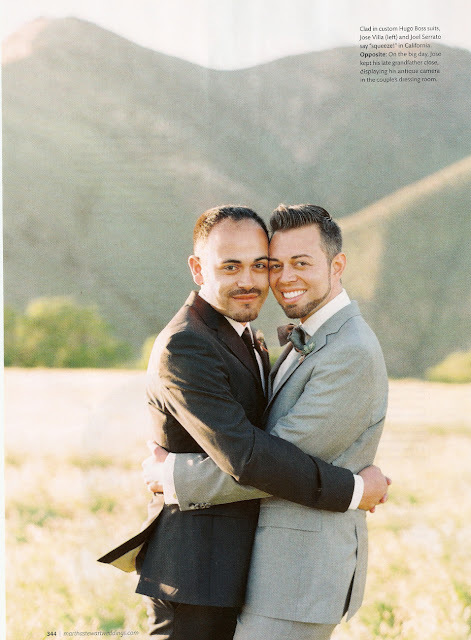 For the third time in as many years, Martha Stewart Weddings has featured a gay wedding (photos below) in its pages, and for anyone who has ever felt excluded, marginalized or silenced these editorials in mainstream publications do so much to bridge the gap between 'them' and 'us.' I want to thank editor Darcy Miller and Martha for taking the lead on this. I have always said that Martha Stewart Weddings is really just an entertaining guide disguised as a bridal magazine. There is a wealth of ideas here for anyone planning an anniversary party, a special birthday party, a graduation dinner or any special event that involves lots of planning and lots of attention to detail. 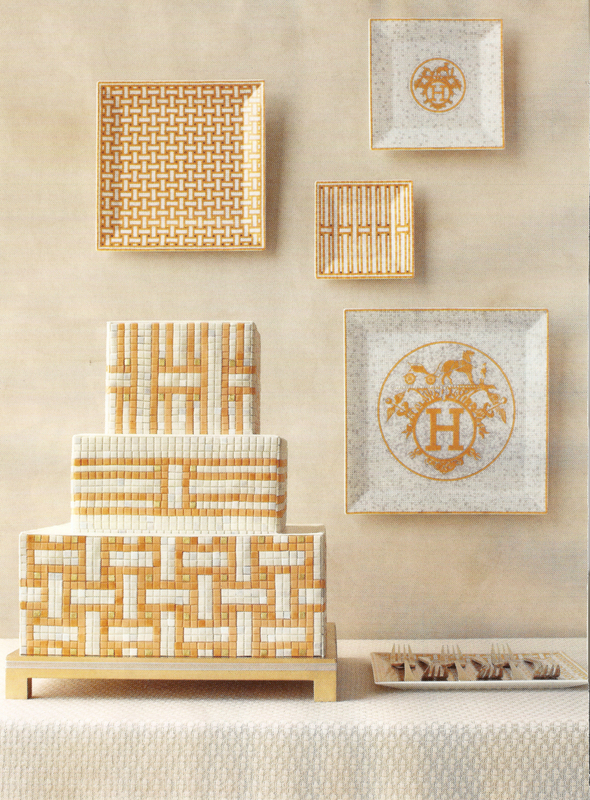 Below are some inspiration photos from this issue. A wedding in South Carolina is replete with Southern charm. Use wallpaper in all kinds of innovative and attractive ways. I loved the imagination expressed in this article. I will never, ever wear a diamond ring. Doesn't mean I don't like looking at them! 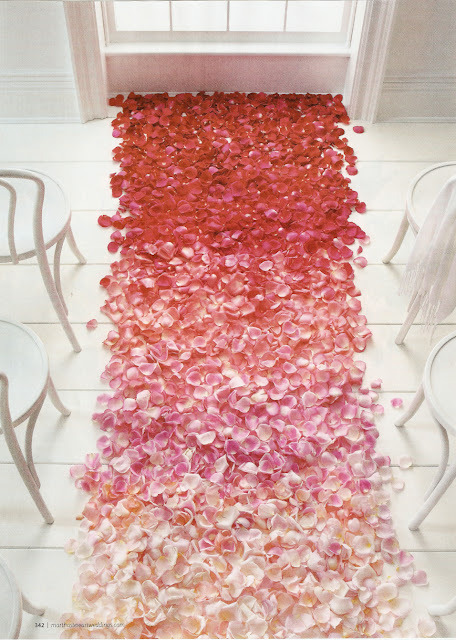 An article on the innovative use of flowers: a rose-petal runway. A modern and youthful look for the bride and groom. 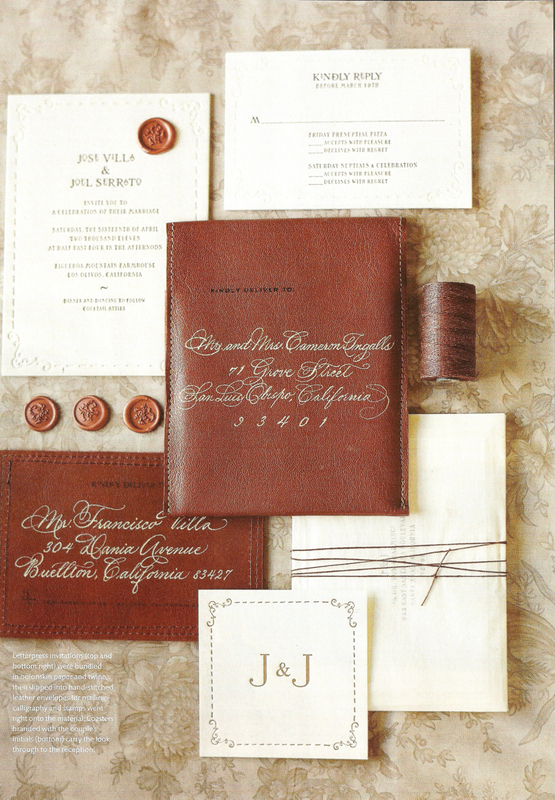 Leather-bound stationery lends a masculine touch. I'm obsessed with this Hermes cake. Brilliant! 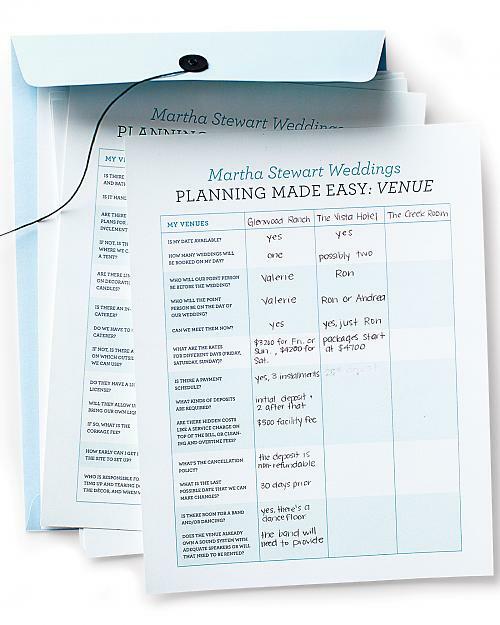 Click here to download planning charts for your venue, caterer, florist, photographer and wedding planner. Just heard terrible news, The Martha Show is canceled. This can't be true, can it??? I must say that I love the progressive nature of MSO including gay couples in their magazine. I recall that first couple they included a while ago and I am glad it wasn't just a one-off. 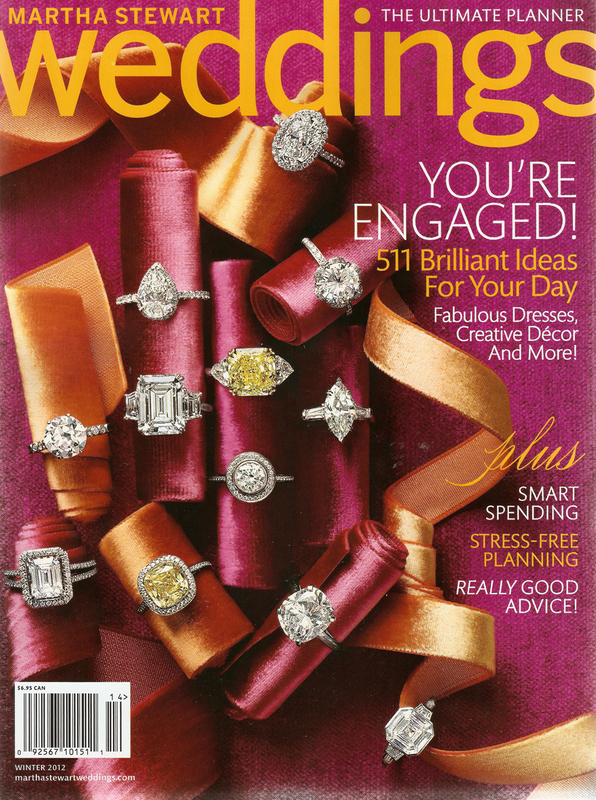 I don't think I will be getting married anytime soon, but I may subscribe just to support that specific mag. Has there been any backlash against it? I have heard nothing and I am glad. No backlash that I have heard of. Living, too, often features the homes of gay couples, but it's more discreet since there are no wedding bells chiming. As a whole, I definitely think MSO is one of only a handful of lifestyle brands to visibly support gay unions - official and otherwise. Kudos to them!